Theresa May has announced a multi-million pound satellite project to develop a UK rival to the EU's Galileo. In a sign she expects Britain be frozen out of the EU's project after Brexit, the prime minister revealed €92m would be spent on an alternative system.She said the rival was not an "idle threat" and Britain would refuse to be an "end user" of the current project.The issue has been a focal point of the disputes between Westminster and Brussels regarding the UK's proposed future relationship with the bloc. Mrs May wants Galileo to be a core component of the future UK-EU security partnership and previously warned the EU it risked future co-operation on defence and security by excluding the UK.The new investment will only cover the costs of a feasibility study to work out what a UK programme might look like.It will take 18 months to engineer, design and develop the project, the government expects, and will deliver a detailed technical assessment and schedule to create a UK global positioning system.One expert has predicted that the entire project could cost about €3bn in total.Galileo was commissioned in 2003 and is due for completion by 2020 - roughly the same time as the UK will finish this initial assessment. 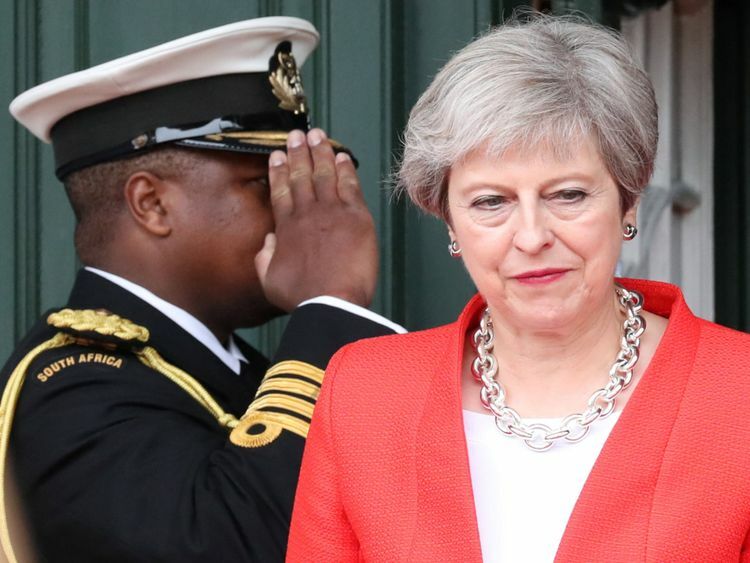 Mrs May announced from a four-day tour in Africa that "unless we receive assurance that we can collaborate on a close basis in the future - like the close security partners we aspire to be - we are clear that we will withdraw UK support for Galileo and pursue our own sovereign satellite system".She added: "And this is not an idle threat to achieve our negotiating objectives. "The money has been allocated from the €3bn "Brexit-readiness fund" announced at last year's Budget and will be rolled out over the coming months.Satellite navigation systems like GPS are seen as increasingly important for commercial, military and other critical applications. They guide aircraft, ships and emergency services and help millions of people every day find their way on car journeys.A recent government study estimated that sustained disruption to satellite navigation would cost the UK economy €1bn per day. 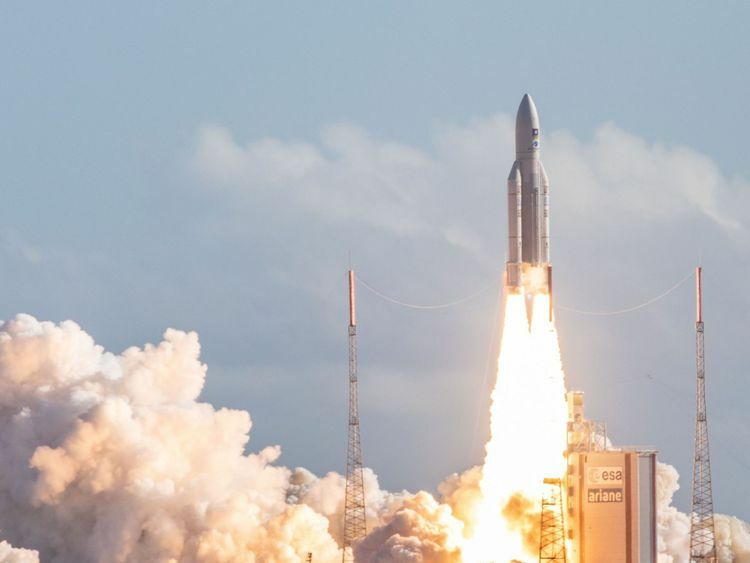 UK industry has been instrumental in developing Galileo technology and encryption, and the UK alternative could create a number of multi-million pound contracts for British space companies.Business Secretary Greg Clark said: "Britain is a world leader in the space industry and satellites. We are investing in an alternative option to Galileo to ensure our future security needs are met using the UK's world-leading space sector."